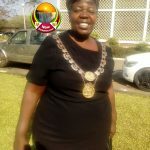 OPPOSITION MDC councilor Lovemore Maiko was Wednesday elected as the mayor of Chitungwiza Town after beating Kiven Mutimbanyoka of Zanu PF. 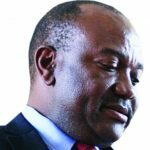 He will be deputised by Musa Makweza also of the MDC. 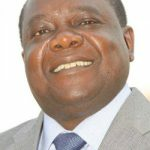 Maiko polled 16 votes against Mutimbanyoka’s seven. The fresh election was held following the resignation of Gift Tsverere as mayor and Jabulani Mtunzi as the deputy mayor. 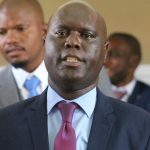 The resignation of the two MDC councillors was as a result of their suspension by the High Court in October last year following an application challenging their election by Mutimbanyoka. 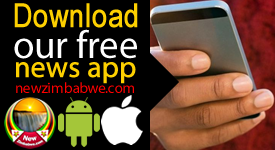 Mutimbanyoka had challenged the two politicians’ appointment and sought their removal to pave way for fresh elections. 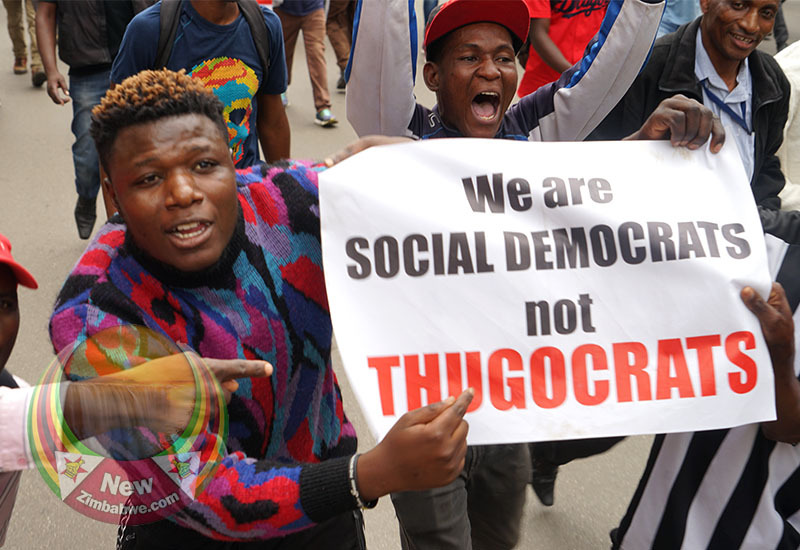 On February 12 this year, Tsverere and Mtunzi resigned and a deed of settlement nullifying their election into the top offices was signed by the parties’ lawyers.